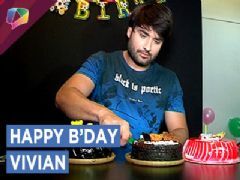 Vivian Dsena who is currently seen on the show Shakti Astiva Ke Ehsaas Ki was recently roped in by India Forums where Vivian unwrapped gifts from his fans. So without any further ado let’s begin. We hope that your token of love and appreciation has reached Vivian. 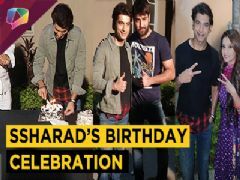 Keep sending your love and we promise to deliver it to your favourite stars. Also don’t forget to subscribe to India Forums, addiction at its best. 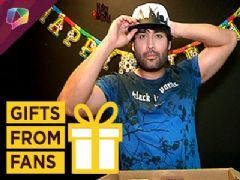 User Comments on video titled "Vivian Dsena Unwraps Gifts From His Fans | Gift Segment | India Forums"
Vivian Dsena my life my Greek god . Vivian Dsena you are my hero ,.